Angie strives to create a fun loving and health conscious environment where everyone feels welcomed and enjoys spending time. When she is not working with insurance to help patients make the most of their health care coverage, you can find her helping in the clinic to ensure patients receive the care they need. Angie is always working to improve our office and make it an even better place for our team and our patients. She is a great resource to patients who might have questions regarding their insurance coverage, how chiropractic can help them, or questions regarding their care within our office. Having grown up in Oregon, Angie loves spending time outdoors in the sunshine with her two pups, Lilly-Pad and June-Bug. When she is not working, you can find her doing yoga, reading a book, or exploring new places in the local wilderness and abroad. When you first walk into our office, Shelby will be ready to greet you with a warm smile. She will make sure you feel at home and have the best experience possible. Shelby is an excellent resource to our patients, helping to answer any questions they have about chiropractic care and our office. Because we know your time is valuable, Shelby will work directly with you create an accommodating care schedule that will allow you to achieve your wellness goals. 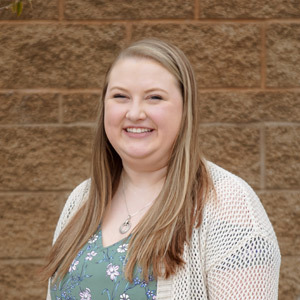 No matter what obstacles may stand in the way of you and your health, Shelby is always happy to answer any questions you may have and help you to get the care you need and deserve. When Shelby is not working with patients, she enjoys spending time with her Border Collie, Maddie. She loves getting outdoors, target-shooting, and going 4-wheeling. When you receive care at our office, Casey will play a tremendous role in ensuring you achieve the best outcomes possible. 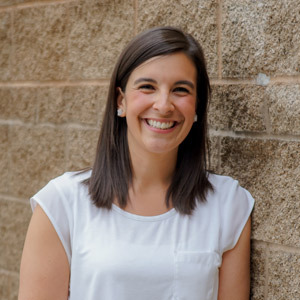 She works side by side with Dr. Rookstool to ensure you receive quality care that will not only help you get out of pain but will help you get back to doing the things you enjoy most. 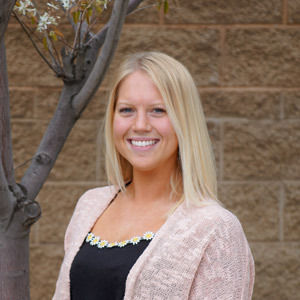 As a Chiropractic Assistant, Casey teaches patients a variety of exercises to help get the spine functioning properly. She also provides patients with home care essentials to support a healthy back and neck and is always happy to assist patients in any way she can. Casey enjoys maintaining an active lifestyle. She enjoys bodybuilding and hiking, one of her favorite places is Smith Rock. In her spare time, Casey is also working on becoming a Certified Personal Trainer.